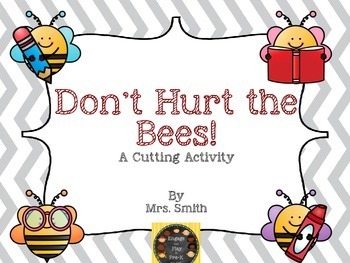 This activity is intended to provide children with an opportunity to practice their cutting skills, demonstrate understanding of the concepts start and stop, and work on self-regulation (they have to stop themselves from cutting through the bee as well as monitor where they are on the line). 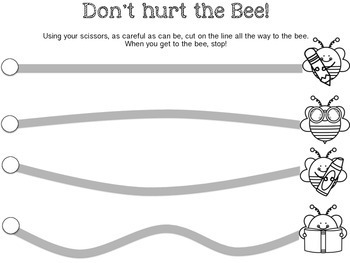 You will receive two cutting pages. 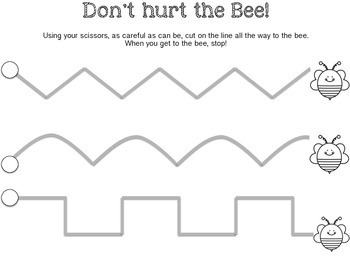 The first has easier cutting lines to follow and the second has more challenging lines. 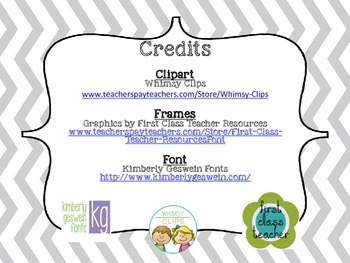 You can also use this as a tracing and coloring activity if you so choose.